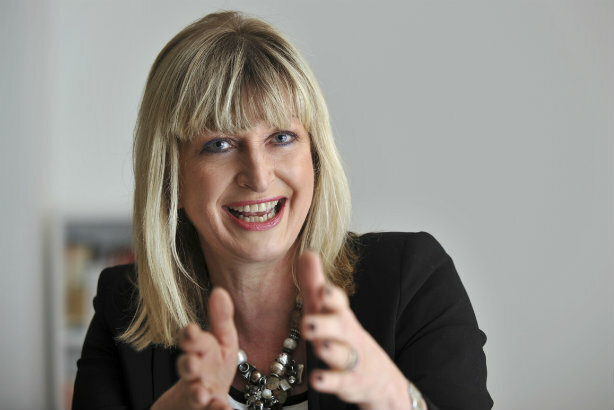 Alison Clarke, the former chief executive at Grayling UK & Ireland, has set up shop as a freelancer under the banner Alison Clarke Communications. The website for Clarke's new agency, through which she will be offering business advice for consultancies and pitch training for both in-house and agency clients, alonfg with senior counsel, went live this week. "My aim is to really concentrate on what I like to do and what I'm best at," she said, also stating that while she had already begun work on several projects, all were under non-disclosure agreements. "I don't want to overstate the numbers, but I'm delighted with the number of people I've already spoken with," she added. Clarke said she had taken the summer off after stepping down from Grayling in June following for years as its UK CEO. The former PRCA chair also said she was still involved with the trade body, and would be delivering one of its training sessions later this week. Prior to taking the reigns at Grayling, Clarke was business development director at parent company Huntsworth.